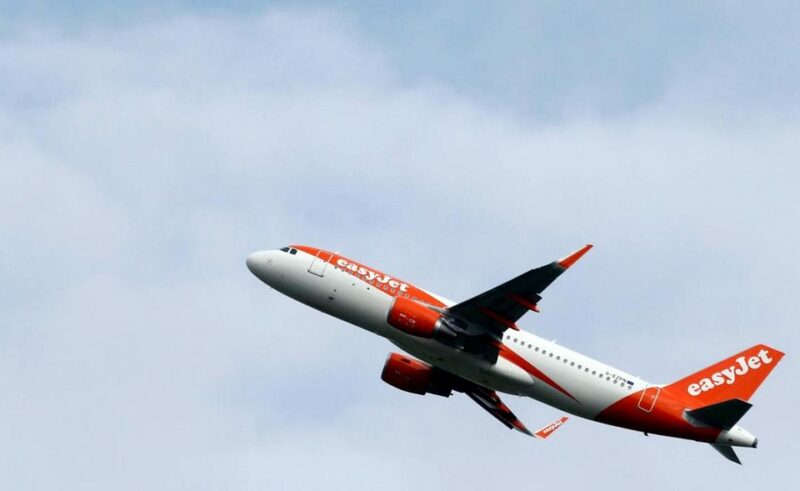 Low-cost carrier easyJet has said it is “cautious” about the second half of 2019, with unsolved questions over Brexit weighing on the travelling public. The carrier had already said it expects to make a first half headline loss before tax of around £275 million, driven largely by an increase in capacity and rising fuel prices. In a statement today, the airline said total first half revenue is expected to grow by 7.3 per cent to around £2.3 billion, with seat capacity increasing by circa 14.5 per cent to circa 46.2 million seats. Looking ahead, easyJet said macroeconomic uncertainty and “many unanswered questions surrounding Brexit” are together driving weaker customer demand in the market, leading to increasing softness in ticket yields in the UK and across Europe. “Given this uncertainty our outlook for half two is now more cautious,” the carrier said in a statement to markets. Revenue per seat at constant currency is expected to have declined by circa 7.4 per cent over the first half, easyJet said, in line with previous guidance of a mid to high single digit decline for the period. Commenting on the news Johan Lundgren, easyJet chief executive, said: “We are operationally well prepared for Brexit. “Now that the EU parliament has passed its air connectivity legislation and together with the UK’s confirmation that it will reciprocate, means that whatever happens, we’ll be flying as usual. “I am pleased that we have also made progress on our European ownership position which is now above 49 per cent.